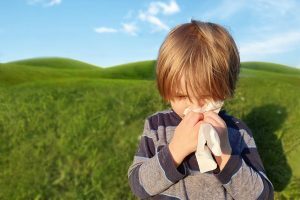 How to manage your Hayfever effectively this year. Kennet and Avon Medical Partnership is looking for an enthusiastic, capable and highly motivated Practice Nurse, with experience of Diabetes management to join our friendly nursing team. This is a great opportunity to join a valued team who will support and encourage you to develop your skills. We have a strong diabetic team, led by our experienced diabetes nurse, and supportive HCAs, who together manage our diabetic caseload. Treatment room experience is desirable and successful candidates will have experience and knowledge in the management of diabetes and including but not limited to child and adult immunisations, contraceptive services, cervical screening and wound management. Training is available for the right candidate to ensure we have a nurse who can provide excellent care to the practice population. Please indicate any preferred hours and salary expectations in your application form. To apply for this job, you can apply via NHS jobs, or please download this form.